Artsreach Celebrates National Village Halls Week! 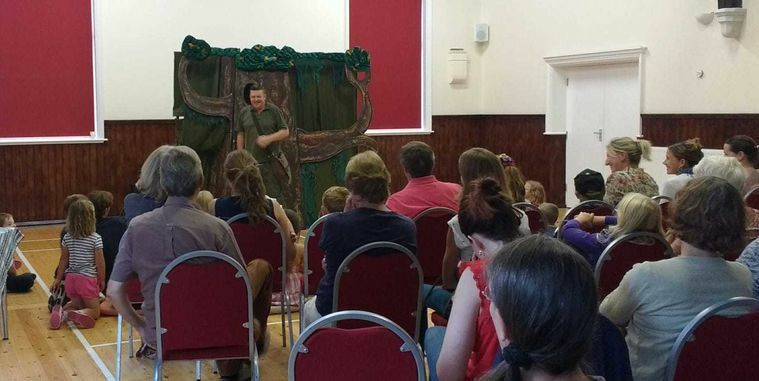 This month we're pleased to be backing a national campaign celebrating village halls, and turning the spotlight on the fantastic work our own team of Artsreach volunteer promoters, who devote their time to hosting professional arts events in these venues. Following on from a successful opening year in 2018, join us as we celebrate the second ever #VillageHallsWeek from Tuesday 22 January. 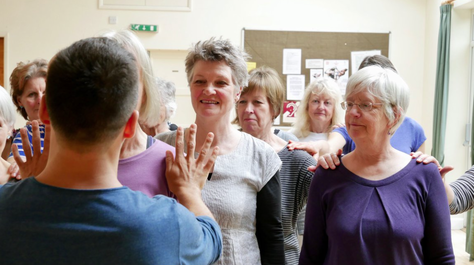 Organised by Action with Communities in Rural England (ACRE) and the ACRE Network, #VillageHallsWeek celebrates the diverse variety of activities that take place in village halls across England. Running from Tuesday 22 – Sunday 28 January, #VillageHallsWeek is also an opportunity to say a big thank you to the many volunteers who work tirelessly to ensure their community buildings stay open for everyone to enjoy. 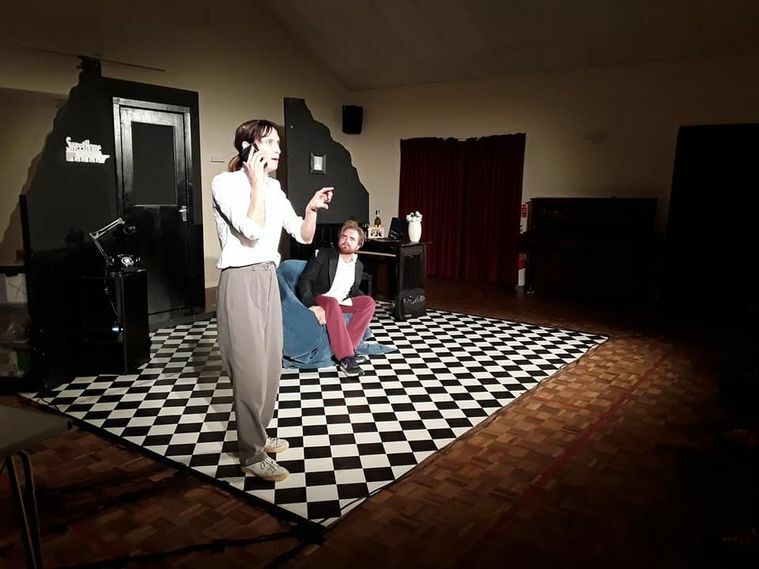 As Dorset’s rural touring arts charity, Artsreach bring professional performances of theatre, music, dance, and more to village halls in the County, ensuring everyone has the opportunity to see high quality arts at an affordable price, right on their doorstep. Our charity relies heavily on volunteer promoters in around sixty villages dotted across Dorset, and it is thanks to their hard work, passion and dedication that Artsreach is able to run successfully. Our umbrella organisation, The National Rural Touring Forum, are celebrating #VillageHallsWeek by commissioning a poem by well-known UK stand-up poet Kate Fox. Kate has written a piece amusingly encapsulating the breadth of events and happenings you might take part in during a week at your local Village Hall. She will premiere the poem by performing it live on BBC radio stations Monday 21st January. Throughout #VillageHallsWeek we will have a display in both Dorset County Hall and Dorchester Library, where you can find out more about Artsreach, see what’s coming up this season and pick up a spring programme. We will also be sharing photos, videos and comments from previous shows on our social media channels, as well as teasing what’s coming up later this season. Find us on Twitter @Artsreach or on Facebook @Artsreachdorset to keep up to date and celebrate this special week with us!